Proposed Kenya dams are certain to wreak havoc on the fragile ecosystem of Eastern Africa. 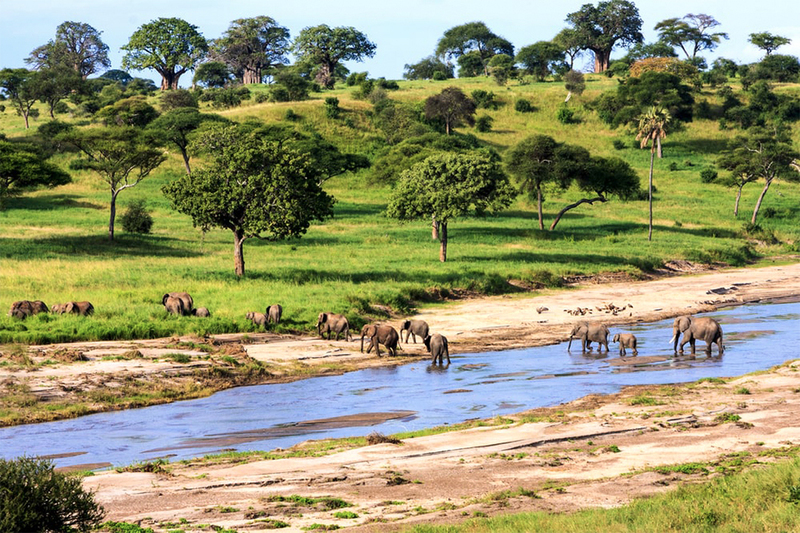 While it seems that the Serengeti is always facing peril in some form, the dams are incredibly concerning and if approved, can quite literally be described as damming the Serengeti. The proposal contains the construction of dams across the Mara River in a few locations; Norera, Amala and Nyangores. If approved, the building of the dams will cause detrimental effects to the wildlife that depend on the Mara River for a year round water source. During the driest periods in the Serengeti, the Mara River is the only water source available, and has already been impaired by climate change. Sucking even more water, a vital source of life for every living being would devastate the wildlife population at an exponential rate. Wildebeest alone could die off at an estimated 30% each week. So what is it all for? Irrigation and hydropower are the two main reasons behind the cull of this major water source. With the presence of these new dams, the next drought would leave the beautiful wildlife that currently range the landscape unable to escape thirst, dying under a scorching sun. While the engineering behind this project is defined as eco-friendly, it is anything but. This has been labeled the worst kind of eco-engineering. Calling for complete and total destruction cannot possibly be considered ecologically conscious, even in the most skewed of imaginations. While advocacy groups and scientists alike are working around the clock to put a halt to damming of Serengeti, now is the time to join the fight. Spread the word about the costly effects this could have on the wildlife in Africa. If given the chance to visit Eastern Africa in the near future, do not miss out. The experience will leave you in awe, and appalled that the possibility of mass level destruction that dams will inflict.